EA announce new details regarding Mirror’s Edge, FIFA 16, Garden Warfare 2 and more! EA are dropping bombs left, right and centre at E3, the best of which we’ve rounded up for you in one lovely little package! Grab a chair and check out the latest details and trailers for Mirror’s Edge Catalyst, FIFA 16, Unravel, Need For Speed and Plants vs Zombies Garden Warfare 2. Catalyst will be arriving on Xbox One, PS4 and PC come Feb 26th 2016 (Feb 23rd in North America). 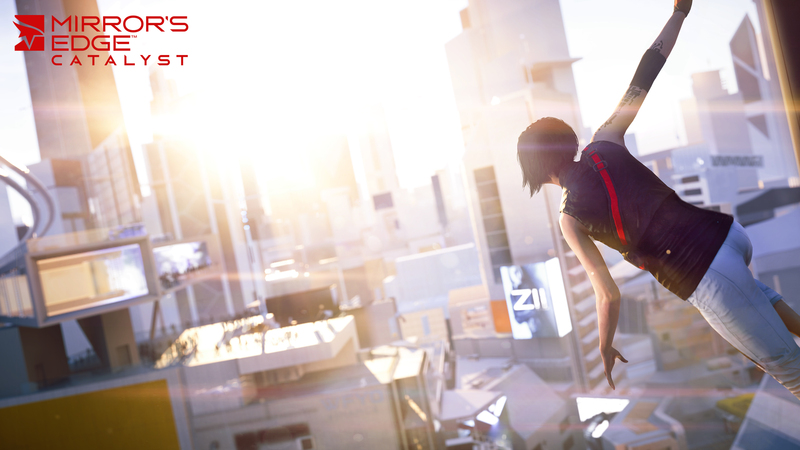 Telling the story of Faith, a careless young woman who rises to that of a heroine, Mirror’s Edge will feature fluid movement and combat across a huge city which will be free to run and explore. You’ll need to master the environment, using momentum and timing to combat the opprssion of the ruling elite, uncovering the dark secrets behind the city’s beautiful façade. With an all new sense of freedom players can explore the entire city, discovering a variety of new activities, like ‘Dash’, races from point A to B, environmental puzzles and story missions to complete at their own pace. Delivering ‘Innovation across the entire pitch’, FIFA 16 will help you compete at a higher level with the FIFA Trainer and introduces for the first time, Women’s National Teams to the game. Partnering up with Coldwood, EA will be bringing Unravel to Xbox One, PS4 and PC as a digital only title. Introducing Yarny, a tiny new character made from a single thread of yarn, you’ll embark on a seemingly larger than life journey through the breath-taking, lush environments of Northern Scandinavia. Using Yarny’s small thread and big heart, players will traverse nature’s obstacles in this unique physics-based puzzle platformer. 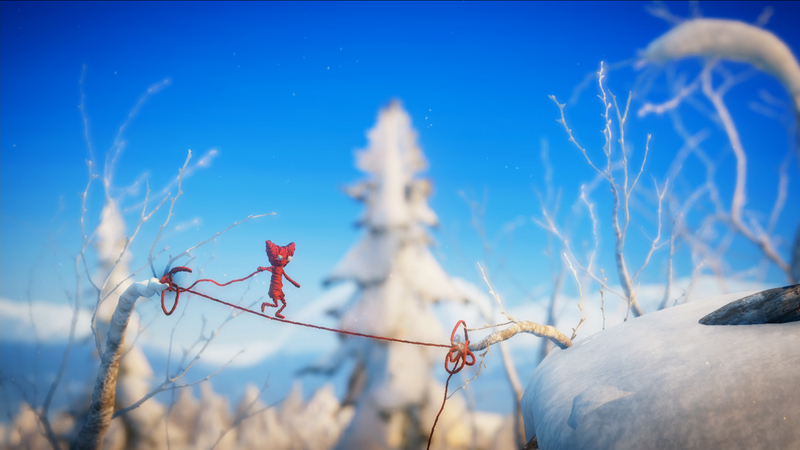 Unravel is all about overcoming obstacles, both big and small. Some challenges are simple, whilst others are more complex, and players will need to use Yarny’s thread in clever and creative ways to find the path forward. Along the way, witness him unlock a heartfelt story about love and longing, and the ties that bind. The tale is told completely without words and Yarny is the red thread that runs through it all. 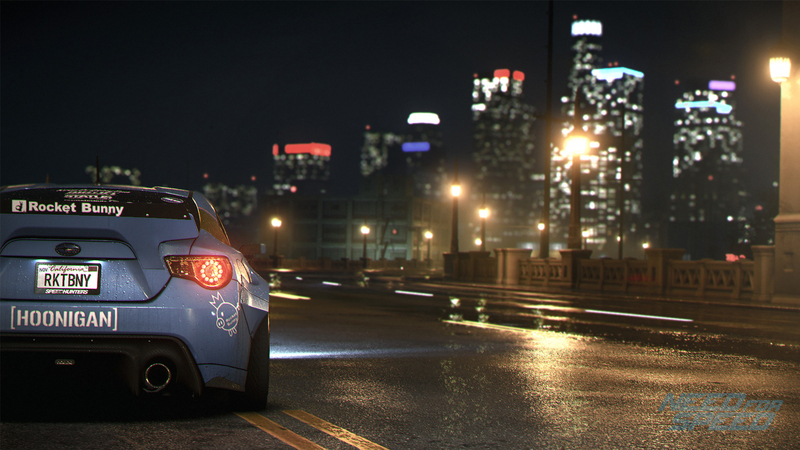 Hitting the streets in November 2015, 20 years of history and inspiration will be brought together as Ghost Games and EA deliver the definitive Need For Speed experience. With five ways to play – Speed, Style, Build, Crew and Outlaw, your Need For Speed game will come otgether around five real world automotive icons. The original Garden Warfare was a massive success and so it comes as no surprise to see EA tending to the garden once more with a sequel. Even crazier and even wilder than the first, GW2 will release on Xbox One, PS4 and PC in the Spring of 2016. It promises to be completely over the top and that’s just what we want! As a thank you to the fans, each and every character you’ve previously unlocked in Garden Warfare will be able to be transferred across into Garden Warfare 2. With fresh lawn-inspiring modes featuring plants on the attack, players can go on the offensive as the plants in an all-new 24-player Herbal Assault mode, or rally the zombies together and defend against the plants in the 4-player co-op mode, Graveyard Ops. 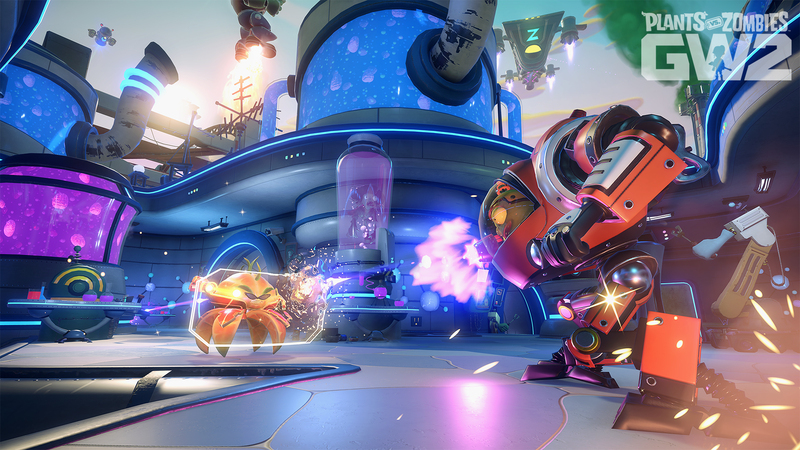 It will also introduce six new character classes including Super Brainz, a zombie super hero who thinks he’s an 80’s action movie star, and Citron, a bounty-hunting orange from the future, for a total of more than 100 playable character variants. Each new character class offers outrageous powers and abilities that will provide an added layer of strategic depth to battles. All this takes place across 12 new immersive maps that are bursting with personality and humor, spanning everything from a Time Travel Theme Park to the final frontier. And for the first time, you’ll be able to play Garden Warfare 2 your way! With multiplayer or solo experiences on the table, each and every new gen gamer should be well catered for. Let us know what you think of EA’s show in the comments below.